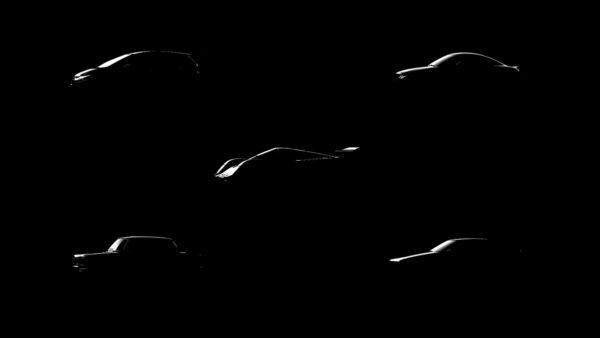 It’s been pretty hard to miss the connection between GT Sport and Lewis Hamilton. 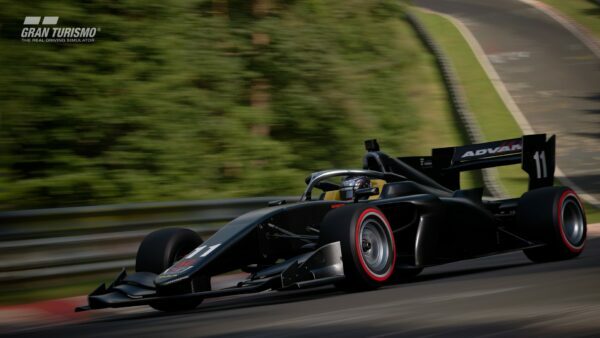 Hamilton’s brand logo appears in the game’s Brand Central, and you’ll see the British F1 World Champion’s face — or car — frequently on the main menu wallpapers. Hamilton appears in the game as a coach of sorts. 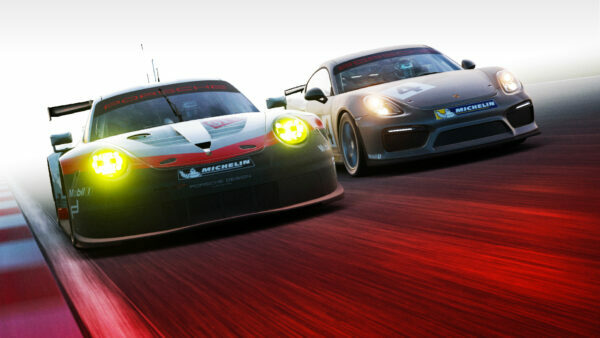 Dubbed “the Maestro“, he provides reference laps for players to improve their track knowledge. 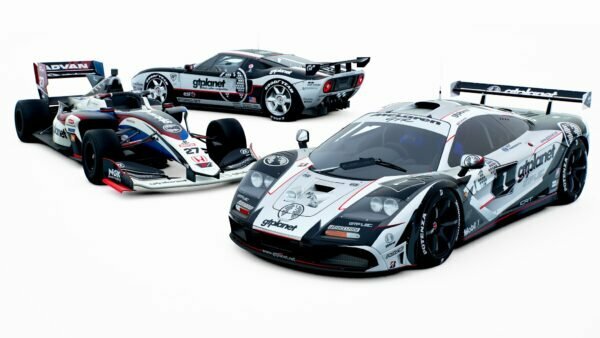 But how did this collaboration between Hamilton and Gran Turismo come about? We were able to ask Kazunori Yamauchi about it when we met up with him recently. “We first received contact from Lewis Hamilton, who said he wanted to work with us,” explained Yamauchi. That persona certainly doesn’t do Hamilton any favors at times, but Yamauchi thinks it’s part of his charm. “I can tell that in that environment, he is always fighting for his position,” commented Yamauchi. “It is almost like going up against the entire F1 industry. Seeing his racing on the track, and seeing him make comments after the race, although he has that bad boy persona, his races are always fair. 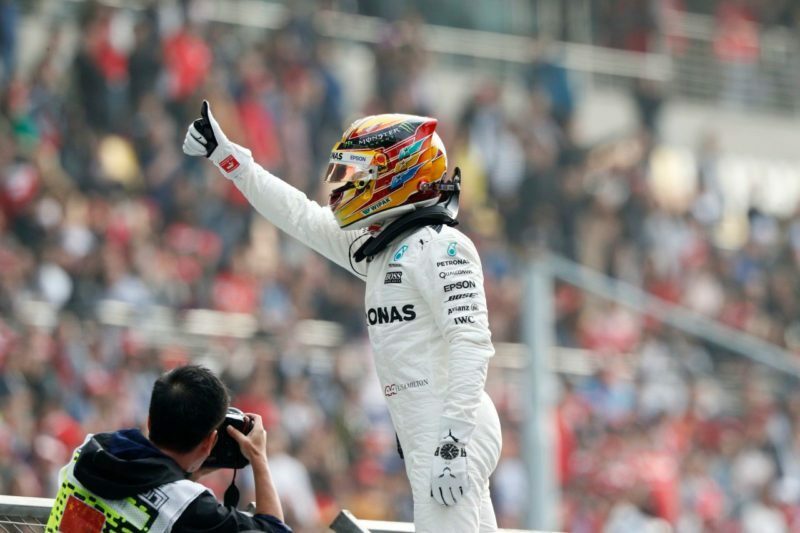 Hamilton at the Shanghai Grand Prix last year. 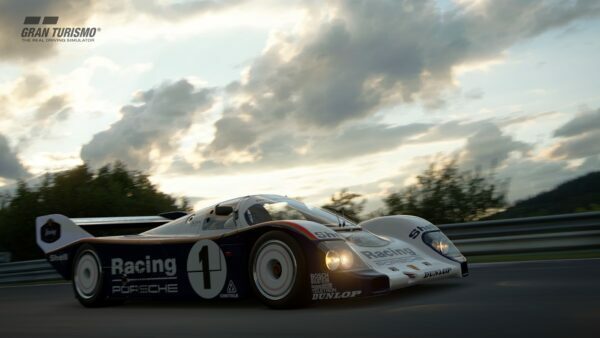 “I flew to Shanghai and we took a PS4 with Gran Turismo Sport to show him the game in its development stage. 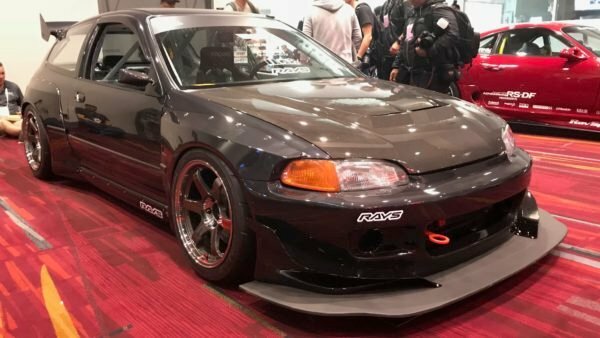 I felt that the moment that I met him, in the first ten minutes or so, and he was someone who really played a lot of Gran Turismo as a kid. He was playing it a lot. “He is a person who is very interested in technology, and he is also really into photography and music as well. He learned how to play piano from Lang Lang. He’s not satisfied with just being an F1 driver; he wants to do everything. And he spends a lot of effort in everything that he does and he truly believes that he can do it. 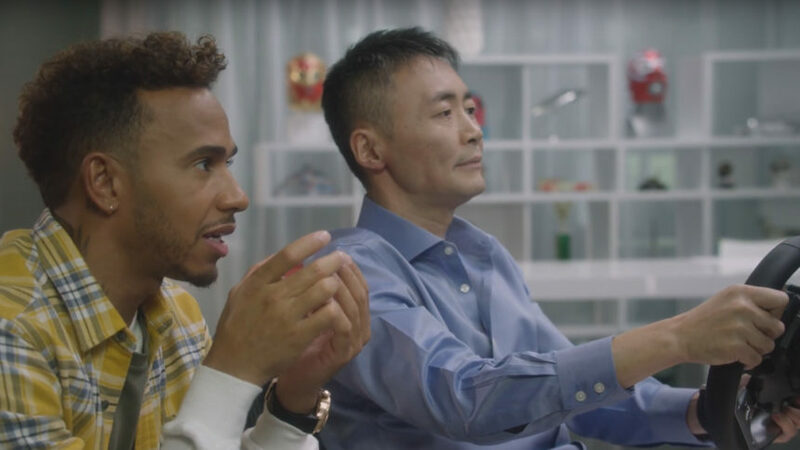 Although Hamilton’s racing skills are pretty self-evidence, it’s clearly not just his on-track ability that attracted Yamauchi to the idea of a partnership. 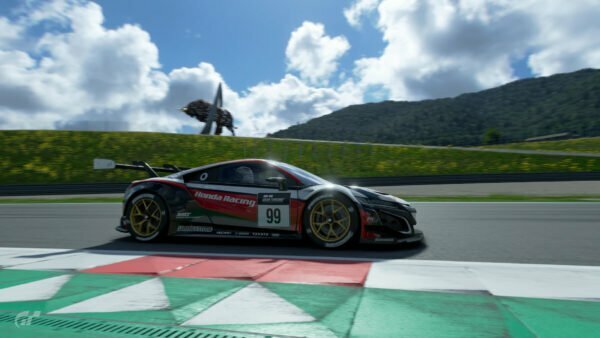 “With Gran Turismo Sport, we are starting a sport,” he explains. “When you hear ‘sport’, some people will just think about it as a business, but sport is something in which an individual has the chance to shine through. That is the great thing about sports.